What can I do if my Android app freezes or crashes? If the app freezes or crashes after the update, try restarting the app. To restart the mydlink® Home App on most Android devices, tap and hold on the Menu button at the bottom of your smartphone or tablet, the list of all running apps will display, look for the mydlink Home App and swipe the app up or to the right depending on the Android device you have. Procedures for restarting the app may vary depending on your Android device. Reopen the mydlink® Home App by taping on its app icon. If you have trouble finding your menu button or restarting your device following the instructions above, please find the correct procedure in your phone/tablet manufacturer’s user manual. If the problem reoccurs after restarting the app, recognize that we are currently working on an updated version of the app to address this issue. Please check the Google Play Store to ensure you have the latest version of the app. 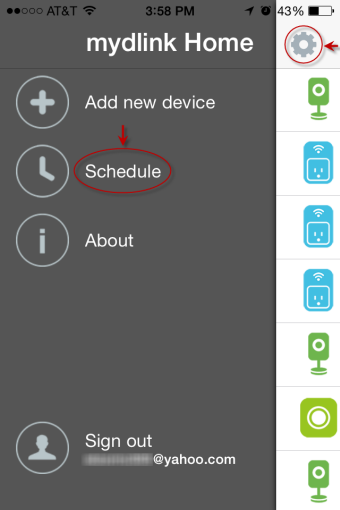 How does schedules work in mydlink™ Home v.2.0.0, where did my old schedules go? The mydlink™ Home App v2.0.0 introduced a more flexible way of handling schedules. This new version of the app, saves all schedules under the mydlink™ cloud. Prior app versions save this information in the local device. This new way of managing schedules, allows the App to uniformly present all schedules settings across all account managing devices (phone, tablets) for ease of management and assignment. There is only one drawback to this newly adapted change, older schedules residing in the device will continue working, but will no longer be available for editing after upgrading to this new version of the App. If a change is require under the new app, you will have to recreate the schedule and assign the newly created schedule to your device in order for those changes to take effect. This may look as an inconvenience to some of you and we sincerely apologize for it, but hope you understand the benefits of this change are greater in the long run. 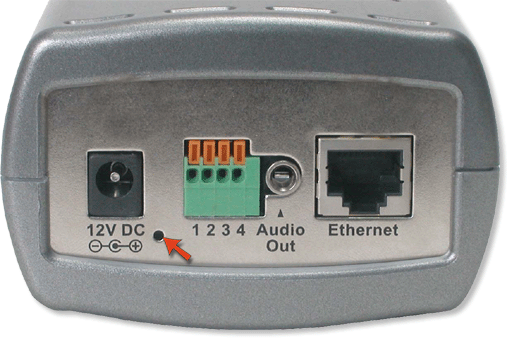 How do I reset the D-Link DSP-W215 mydlink Wi-Fi Smart Plug device? To hard reset the device, locate the WPS/Reset button on the side of the device. With the device plugged in and fully on (30-35 seconds after smart plug is connected into the wall outlet), press and hold the WPS/reset button until the status LED turns red (about 10 seconds) and then release it. 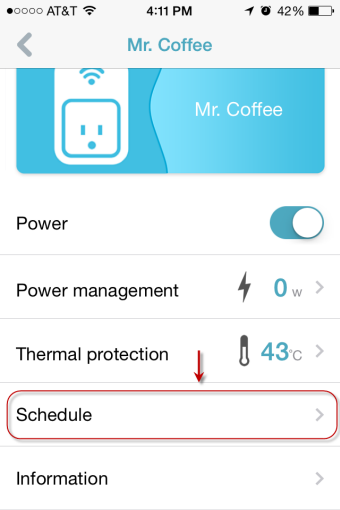 Your D-Link DSP-W215 smart plug will reset back to factory setting. You can begin the setup process once again. Where can I find the D-Link App to setup and use my smart plug? Please download the free WiFi Smart Plug app or mydlink™ Home app from the Apple App Store ( for iOS devices) or Google Play Store (for Android devices). The following search terms will help get to the right app download page “Smart Plug”, “mydlink” or “mydlink home”. Please NOTE: Smart Plug App will be discontinued by the end of November 2014. Please download the mydlink™ Home App which will provide you with equivalent and updated features. How do I reset my D-Link DCS-3220/DCS-3220G to factory default settings? Step 1 With the unit on, place a paper clip into the hole on the back on the unit labeled Reset. Step 2 Hold the paper clip down for 10 seconds and release. Note: Do not repower unit during this procedure. Step 3 The unit will reboot on its own. Once the LAN/WLAN light stops blinking, the unit is reset. Note: Resetting the camera does not reset the firmware to an earlier version. It will change all settings back to factory defaults. If you are able to login to the camera, you can reset it using the web-based configuration. Step 1 Open a web-browser and type the IP address of the DCS-3220/DCS-3220G in the address bar. PressEnter. Step 2 Enter your username and password. Click OK. Step 3 Click the Tools tab and then click Default to the left. Step 5 The unit will reboot on its own. Once the LAN/WLAN light stops blinking, the unit is reset.